Are you looking for a challenge in your usual workout routine? 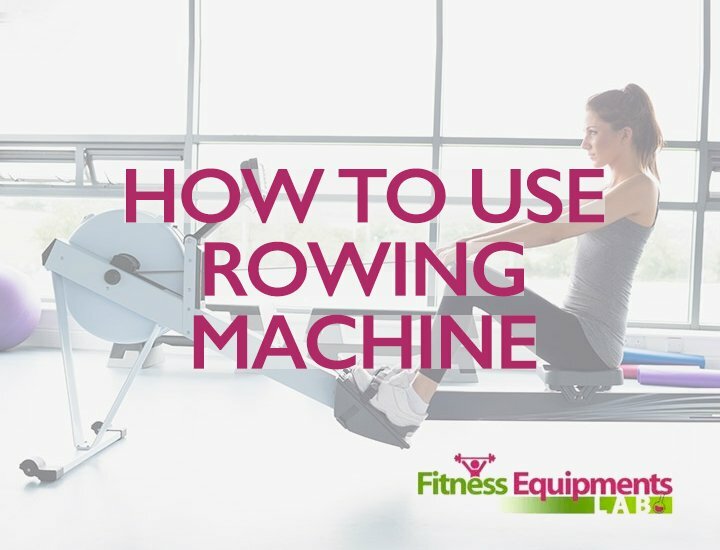 Are you eager to learn how to row? If you are then this is the moment you have been waiting for! Now wouldn’t it be nice to work on a rower and a recumbent bike at the same time? 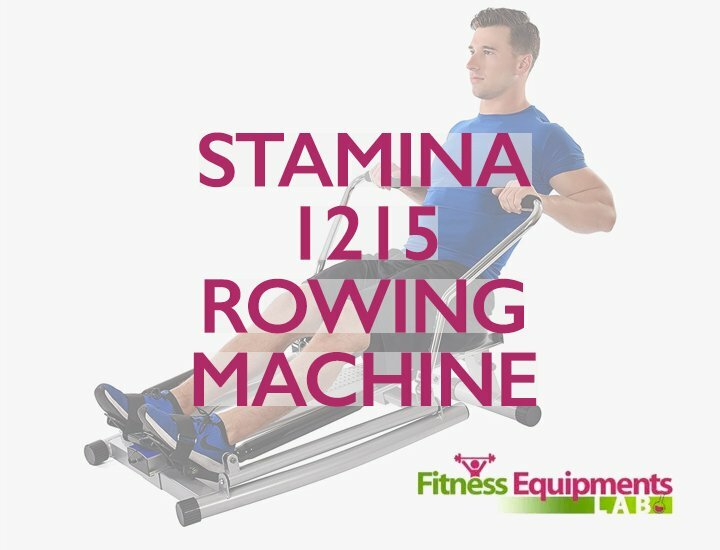 The long wait is over as you will be enjoying our Stamina Conversion II Recumbent Bike/Rower review. 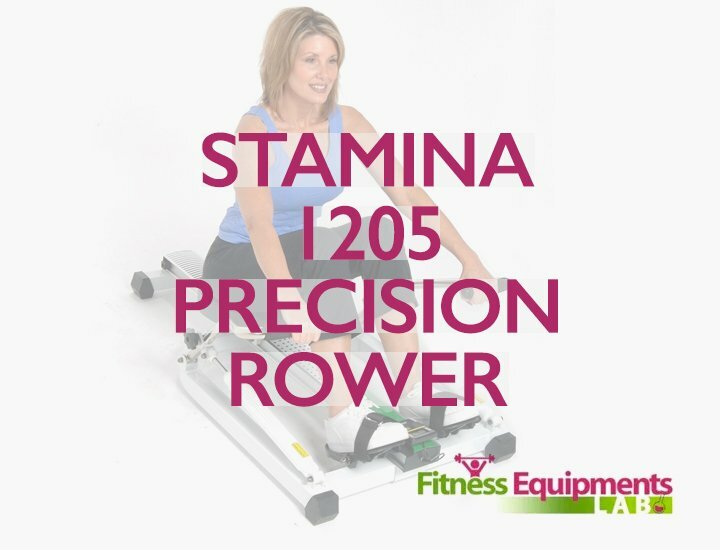 This wonderful exercise equipment will surely give you the best workout experience yet and if you are interested to know what the Stamina Conversion II is all about then all you have to do is read this article, check it out! 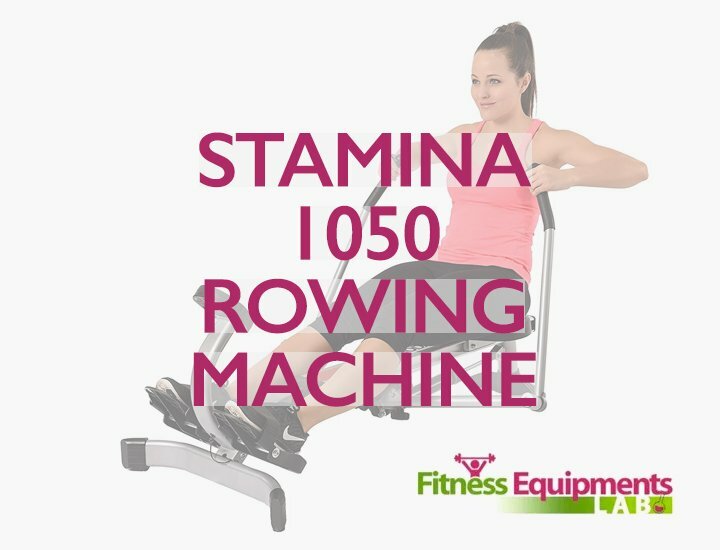 It is designed as a combination of a recumbent bike and rowing machine which means you can use this as a bike or as a rower. It also allows you to use the exercise pulley when targeting other muscle groups in your body. 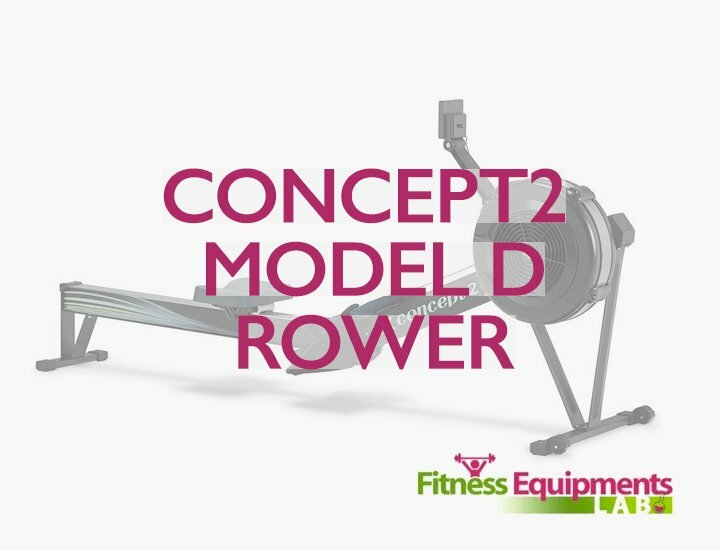 The steel is made with aluminum which makes the rower reliable when you are doing intense workouts. The LCD display is designed to show the progress of your workout. This display also keeps track of your speed, time, and calories burned while exercising. It also features pulse sensors in the handlebars that can monitor your pulse and heart rates while exercising. There are 8 levels of resistance that you can choose from so you can go according to your pace. The design is made to be foldable so you can fold and transport this machine after use for easy storing. It can hold about 250 pounds of weight capacity so anyone who is around this weight range can easily use this machine. The Stamina Conversion II Recumbent Bike/Rower is an excellent choice for those who are practical when it comes to exercising equipment. It is a great way to spend money too as you get a recumbent bike and rower all in one. 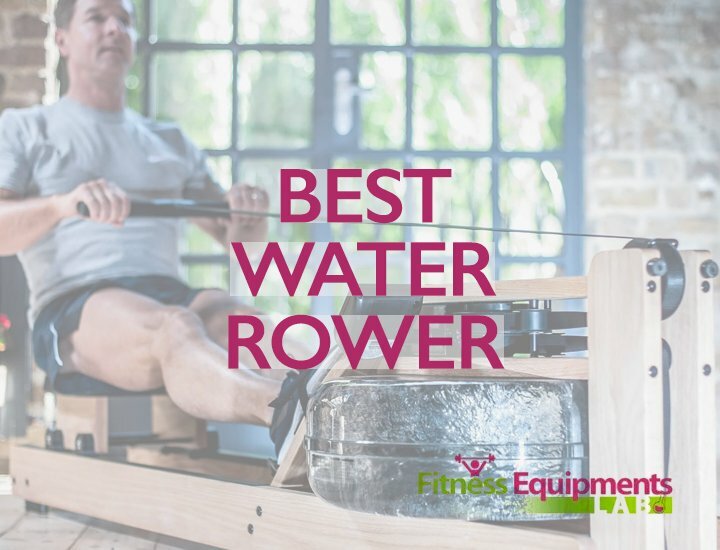 This is because it is a magnetic-resistance rowing machine that makes use of electromagnets to help the machine slow down while spinning. These help when you row or bike on the pulley of the flywheel. The magnets are designed to make this flywheel spin so the higher resistance level is the harder it is for the user to row or bike. 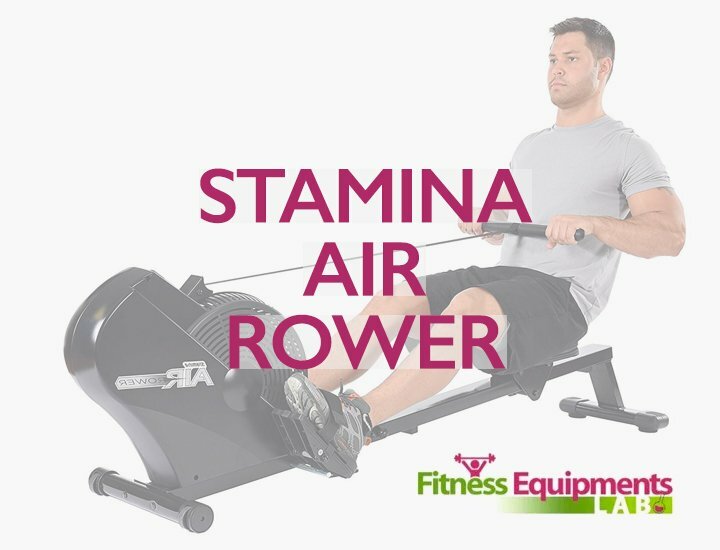 The Stamina brand is known for creating durable frames and with the Stamina Conversion II you are rest assured that the frames are made from heavy-duty steel and aluminum rowing beams. The pedals are also made strong so you can pedal without any problems. The nylon straps are added so it’s easier to pull when you are rowing or training on the bike. All in all, the machine feels and looks solid so even if you are under intense training, this machine can withstand anything. 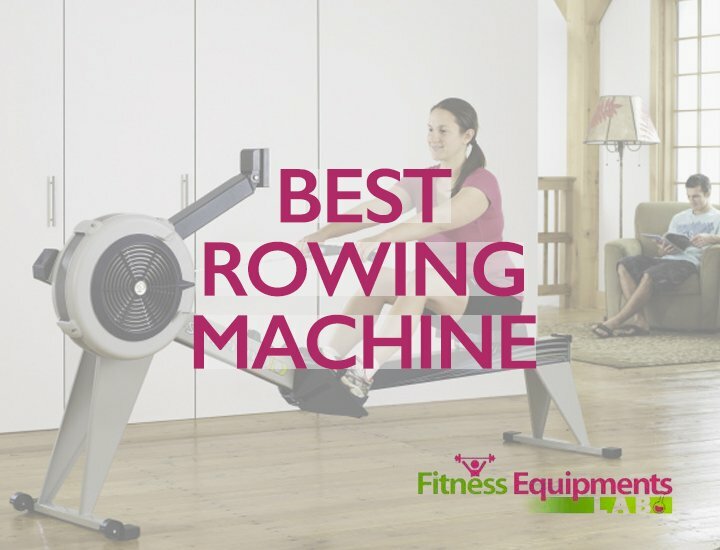 The machine is designed thoughtfully which makes it very unique among other rowers. It provides two types of exercises in one frame which is also a practical choice for those who are looking for diversity in their workouts. 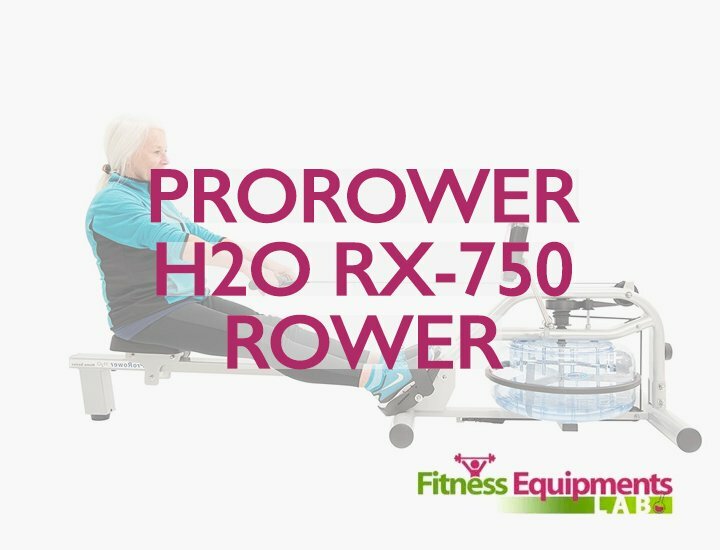 The magnetic resistance mechanism of this rower is pretty quiet compared to other types of rowers. The LCD display is large enough to show all of your activity and track the progress of your exercises. It can fold easily and can be stored away without any problems. It has 8 resistance levels that you can choose from. The caster wheels make the machine easy to move around. The machine opens easily after it is switched on. 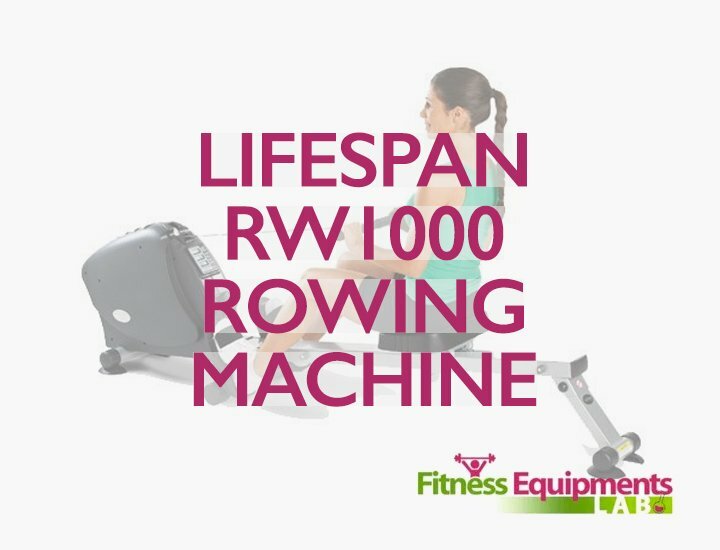 The fabric strap of the rower can break over time. Make sure to contact the company where you bought the machine for replacement. The seat could have been padded a bit fuller. 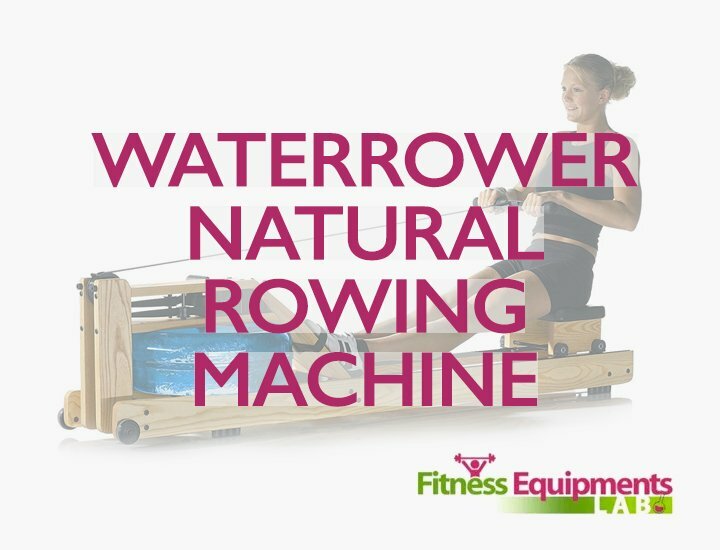 The machine weighs around 100 pounds which is pretty heavy for a rower. The warranty given is only for a short period of time for something that is expensive. It’s a bit pricey compared to other rowers. It could have been designed to work even better. So all in all, this is an easy choice as it provides two options for the user however, if you don’t like to drag a heavy machine then this is not going to be the best choice given that it weighs around 100 lbs. But if you are willing to spend on something that gives you twice the value of your money then this is the excellent pick for practical buyers. 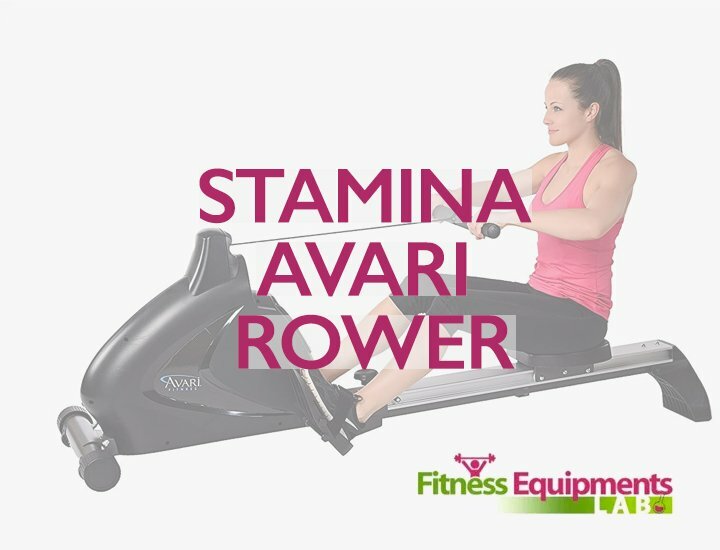 We hope that you find this Stamina Conversion II Recumbent Bike/Rower review helpful as you shop for the best rower in the market; good luck!